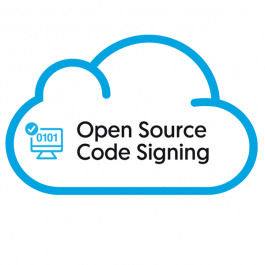 The Open Source Code Signing certificate for SimplySign is intended for developers and software producers working under Open Source licenses. Thanks to SimplySign you do not need to use the card and reader to sign code and applications! Certificates enable software developers to digitally sign the original code and recipients to verify data integrity. They eliminate the anonymity of applications published on the Internet - they contain the name and surname of the author. They ensure that the program has not been modified by unauthorized persons or viruses since it was signed by the publisher. The Open Source Code Signing protects many file formats, including with extension .exe, .docm, .xlsm, .pptm, .xpi, .jar, war, .ear, .dll, .ocx, .cab, .msi, .sys files, .cat, .msp, .xpi, ocx, ect.